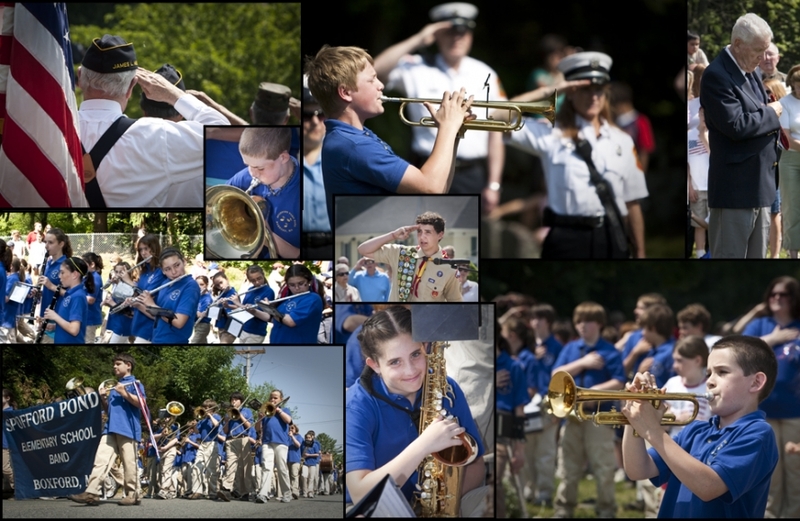 After being a professional photographer for 32 years I had my first “parade gig” this May 31st. 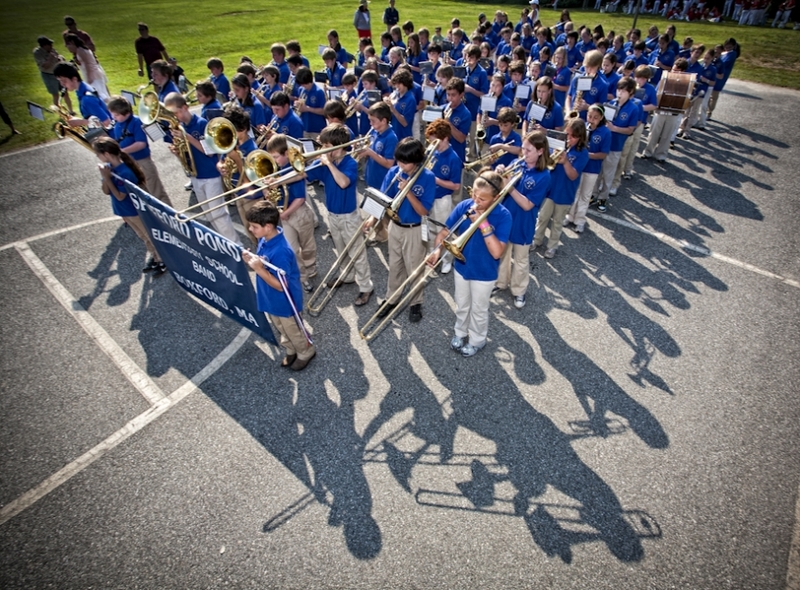 I was there to photograph the Spofford Pond Marching Band. As the Memorial Day ceremony played out, I couldn’t help but be swept up in the emotions of community, pageantry, pride, sorrow, and beauty displayed before me and my lens. It made me proud to be part of this community. I was glad I was there to save the memory of the moment for those who were there. 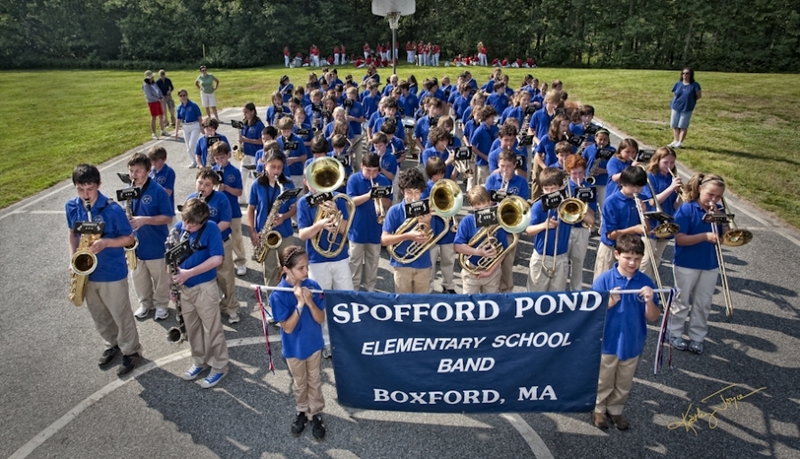 Ms. Monty shaped these awesome musicians into “The Spofford Pond Marching Band” for all parade watchers to enjoy. Liam McGrath and Will Gibeley both had solos. They played “Taps”. Will played in front of the Boxford Fire Fighters at the cemetery and Liam at the ending ceremony while the rest of his band members stood with their hands over their hearts.